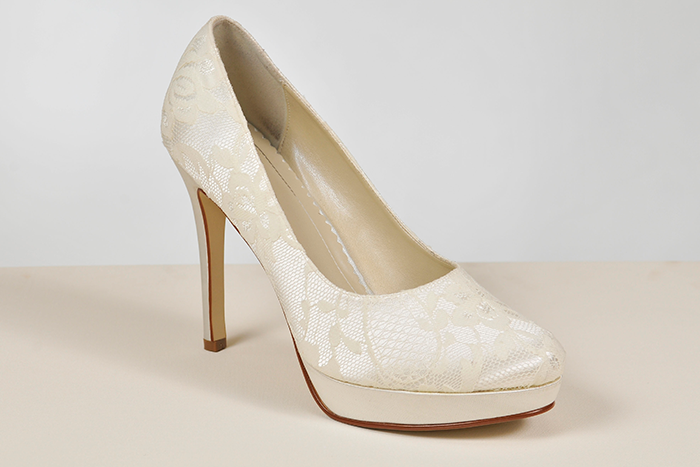 Wedding shoes are the perfect way to finish off your stunning outfit on that special day! We have a large range of shoes perfect for brides, bridesmaids, flower girls, prom and cocktail events as well as Mother of the Bride or Mother of the Groom. So if you are looking for modern or traditional, fashionable or comfortable shoes you’re sure to find the right pair here in store. 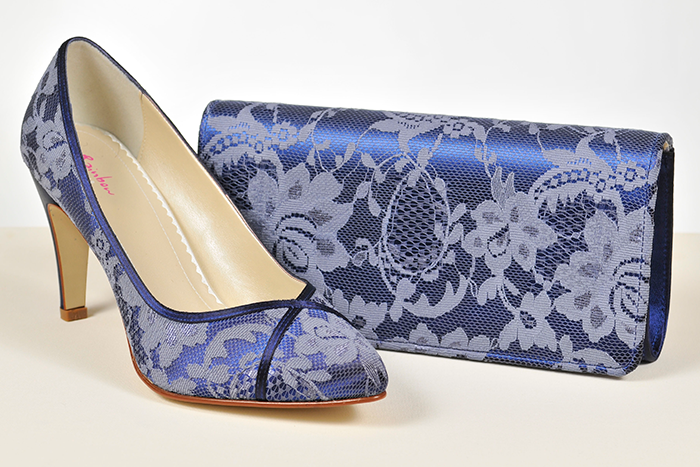 Wedding shoes vary in styles and we offer many styles of shoes and bags that will finish the look of your outfit perfectly. From closed toe to peep toe shoes, high, medium and low height heels, flat ballet pump styles and wedges. Children’s shoes range from flats to a mini heel. 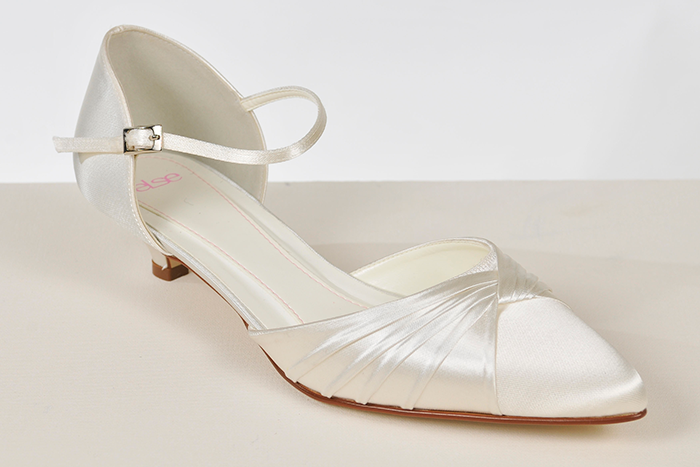 All wedding Shoes are in satin, with styles including lace, diamantes or straps. Shoes from Rainbow Club including the Else collection come in ivory as standard with some styles also available in white. Wedding shoes can vary from bold bright colours or soft pastel shades, we are able to dye your shoes and bags to that colour so you can achieve the perfect look for that special occasion. Children's shoes start at a size 1, and the adult Shoes start at a size 3 with a selection of sizes starting at a size 2. We look forward to assisting you with your Wedding Shoes enquiries. If you have any questions please call us today on: 0161 832 7003 to find out more.